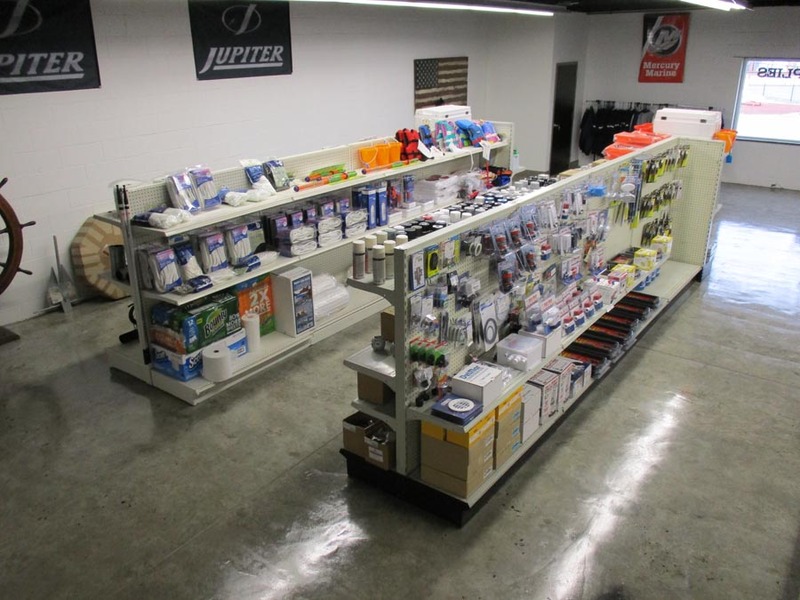 Our New Marine Supplies Area has Everything for your NY – Long Island Boating Needs! 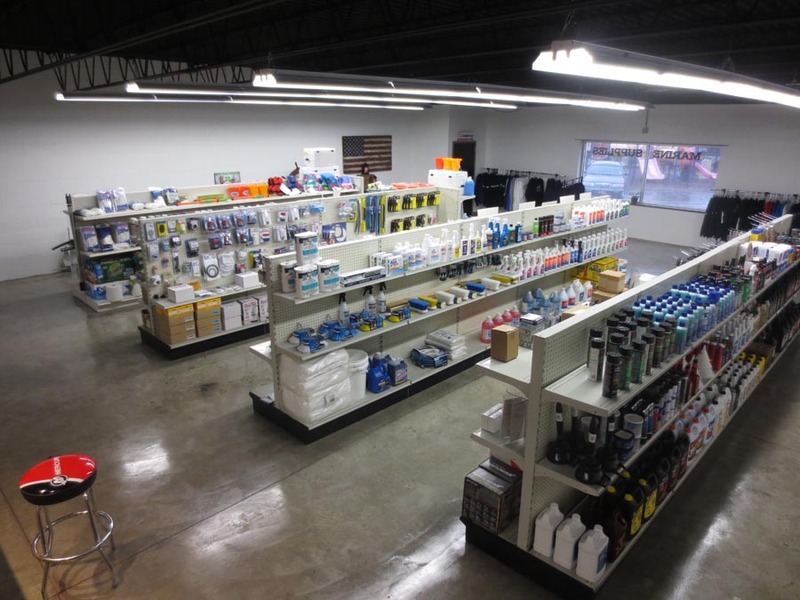 East Shore Marine’s Lindenhurst Repair Facility prides itself on being your “One-Stop-Shop” — with everything you need located under one roof. 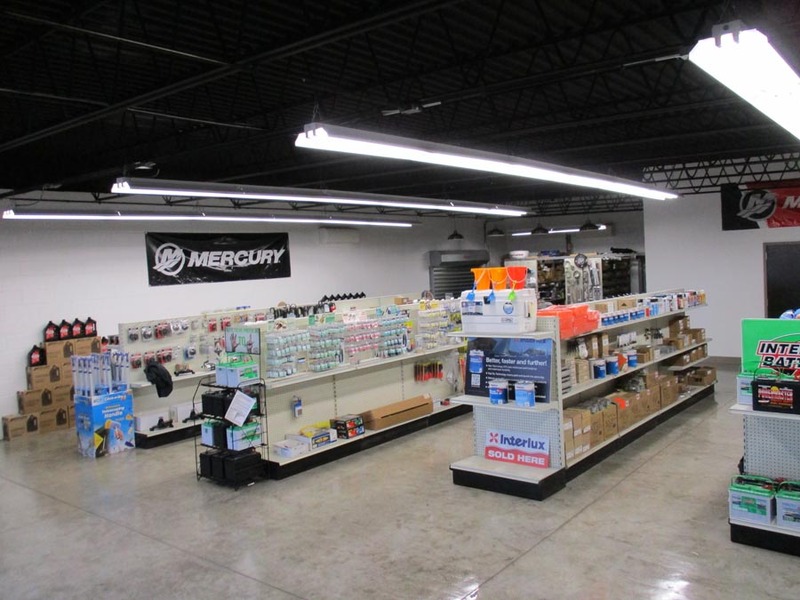 In keeping with that spirit, we’ve added a Full Marine Supply Store located at the Anchorage Marina, available to all our NY Boating customers. Entry is available through our Office Lobby. 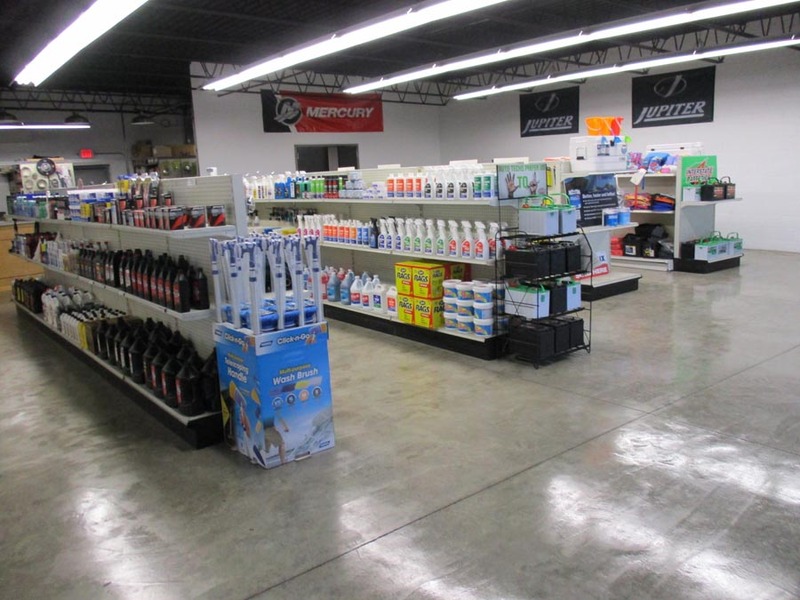 We carry a Full Line of Marine Products for whatever your needs may be. 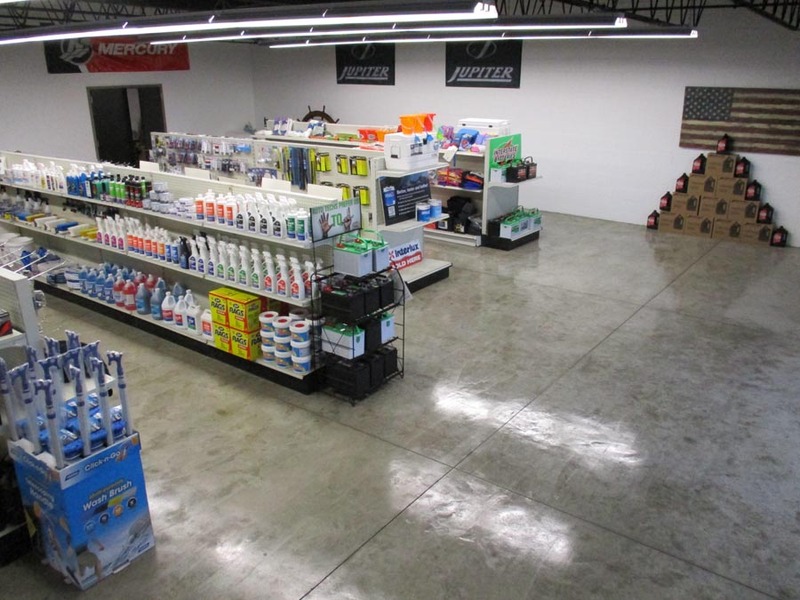 Make sure you stop in and check us out. 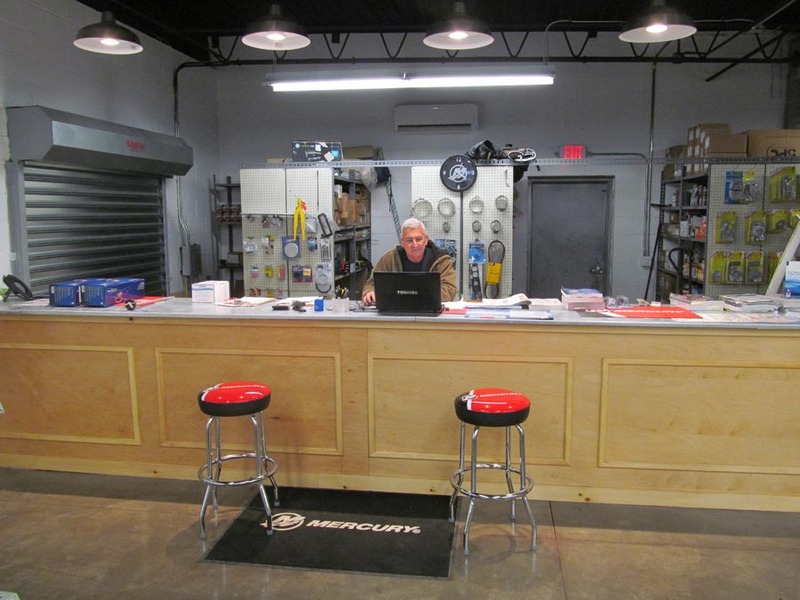 Ask about our Special Orders and Installations – there is nothing we can’t order or install for you! 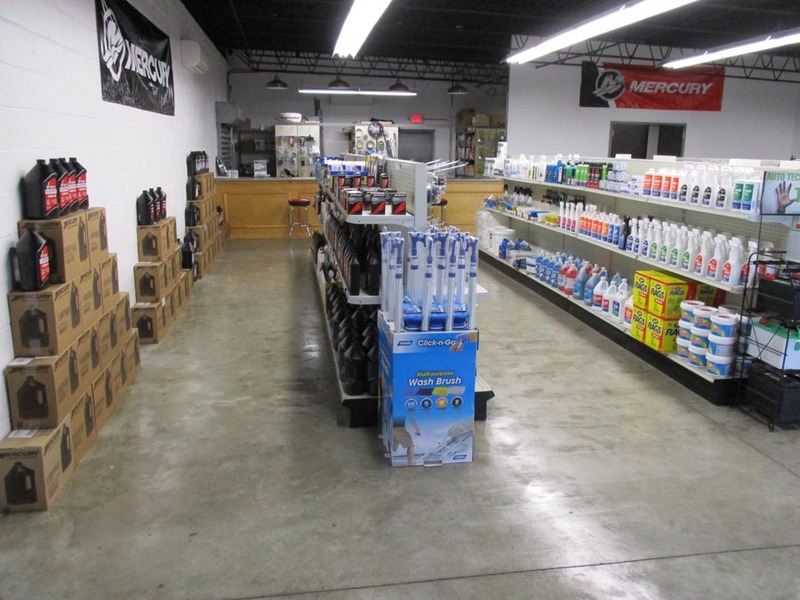 Our Boating Supplies Store Stocks the Following and More!